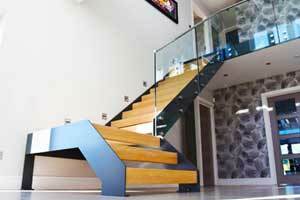 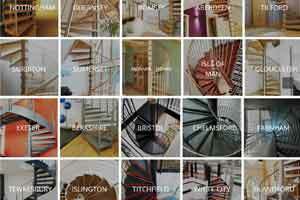 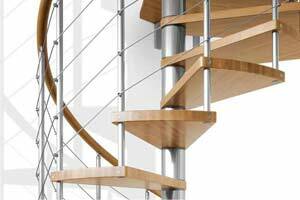 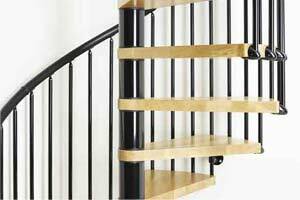 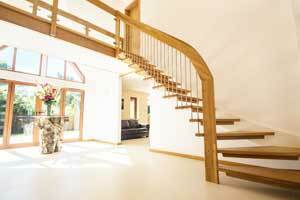 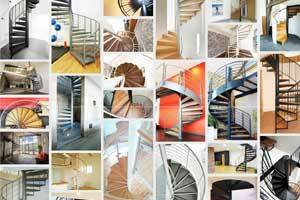 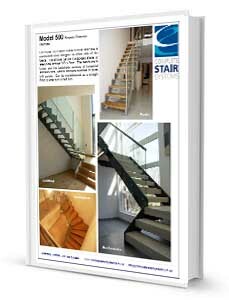 We were commissioned to supply four bespoke staircase as part of a large refurbishment for a construction company. 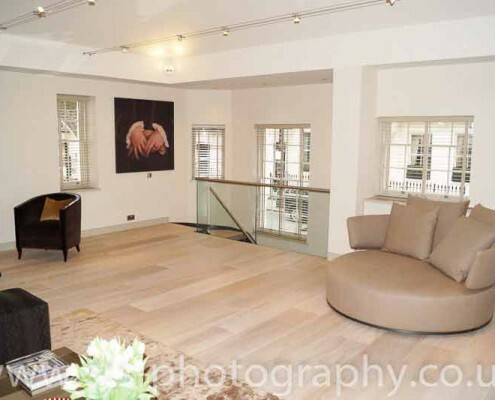 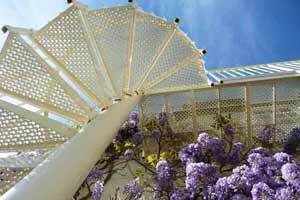 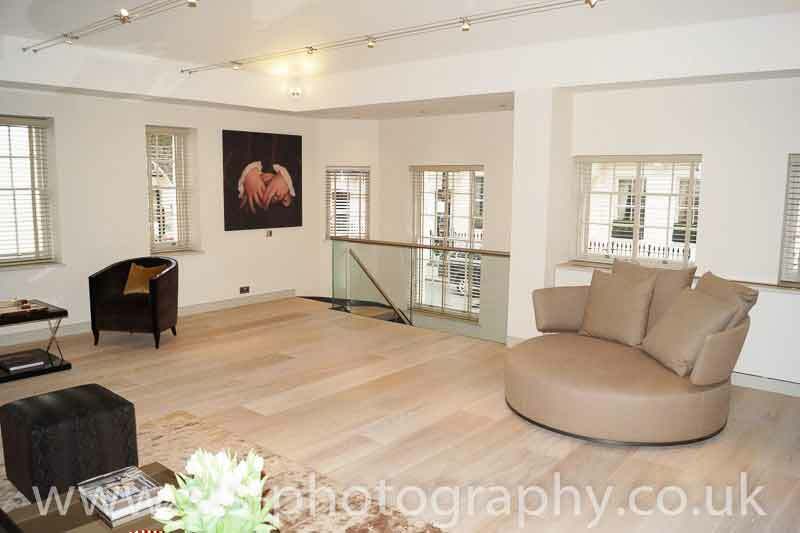 The property was located in a small mews in the exclusive district of Belgravia in central London. 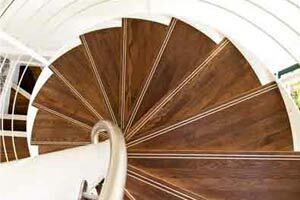 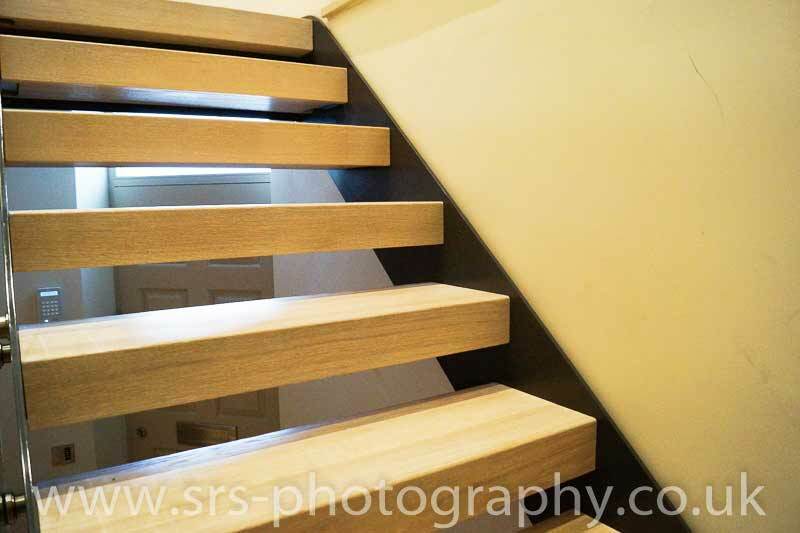 Crucially the steps had to match the flooring being fitted on each floor so we stained our oak treads to suit. 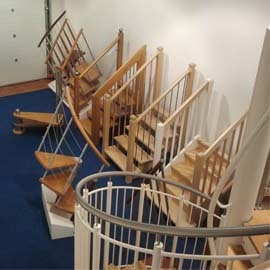 Three of the four flight supplied were situated one above another in a stairwell and were formed in a quarter turn configuration. 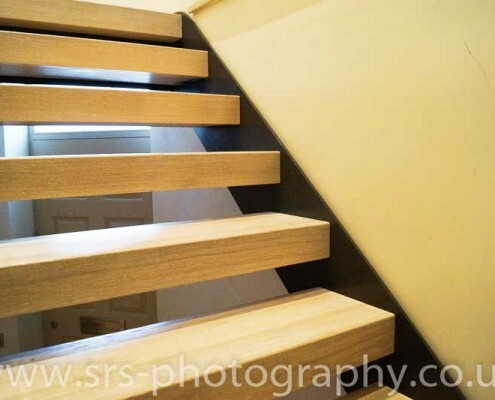 The oak treads were supplied 100mm thick to create a really chunky, solid appearance whilst ensuring the gap between the steps were less than 100mm. 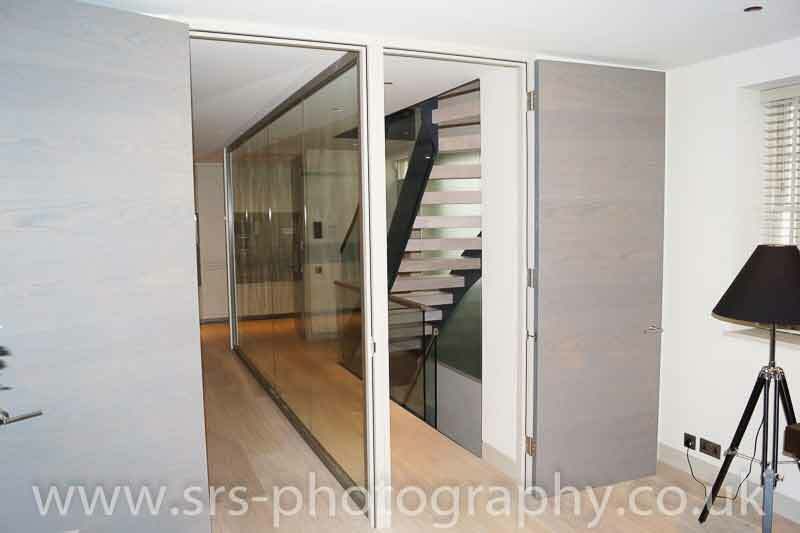 The steel stringers were powder coated anthracite grey to tie in with the window and some of the door frames in the building. 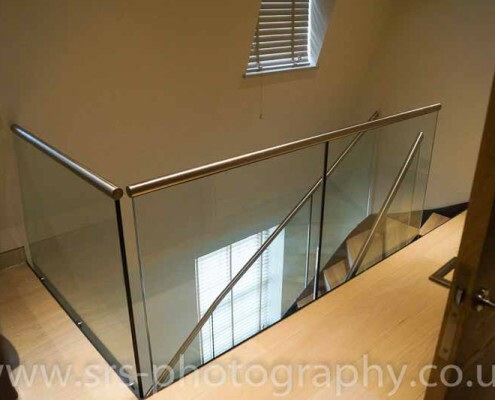 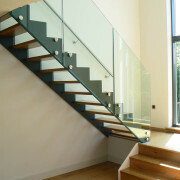 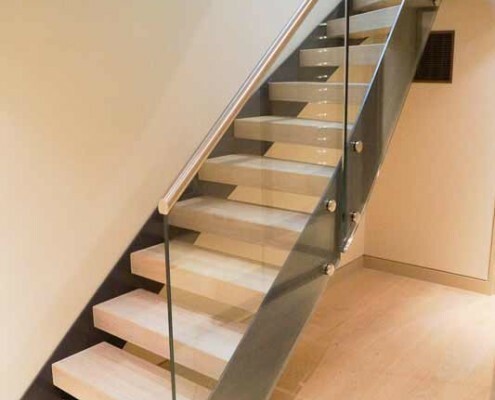 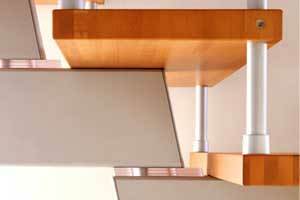 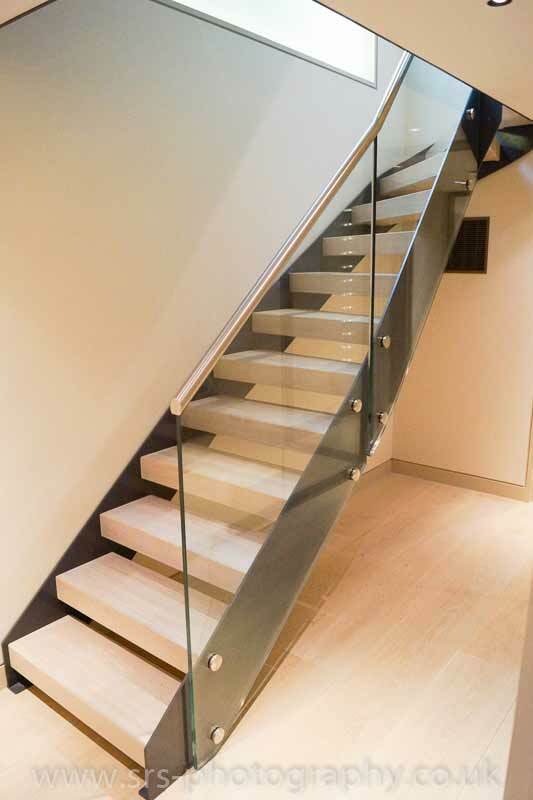 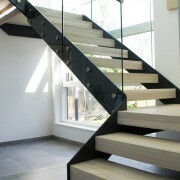 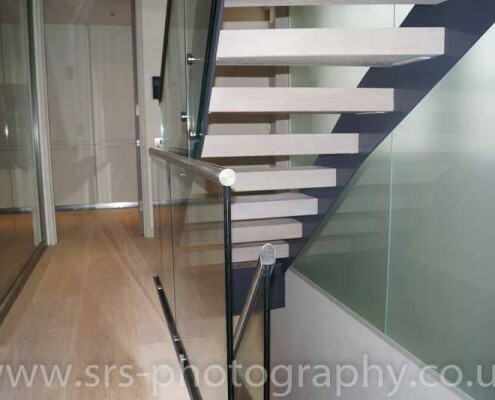 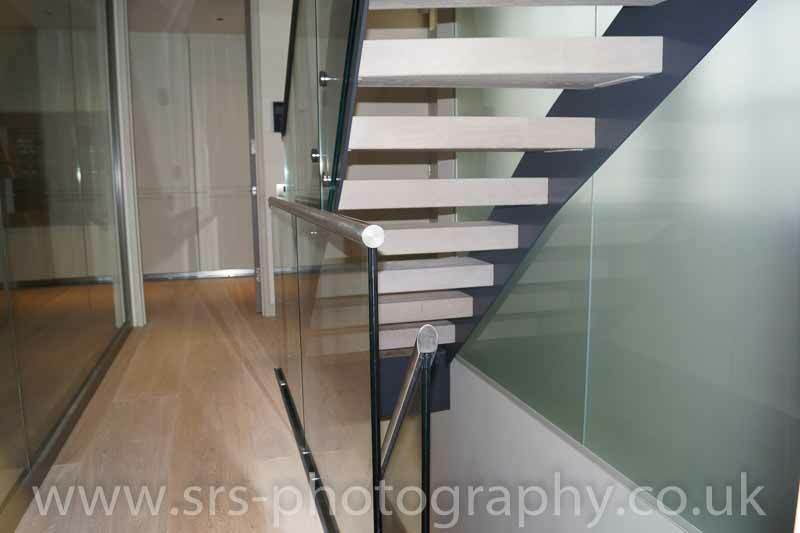 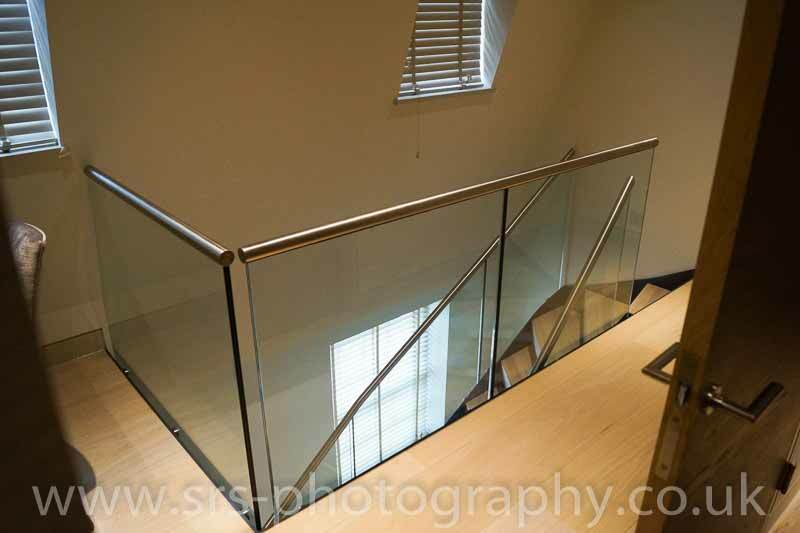 Frame-less glass balustrade was bolted to the side of each staircase and topped with a brushed stainless steel handrail. 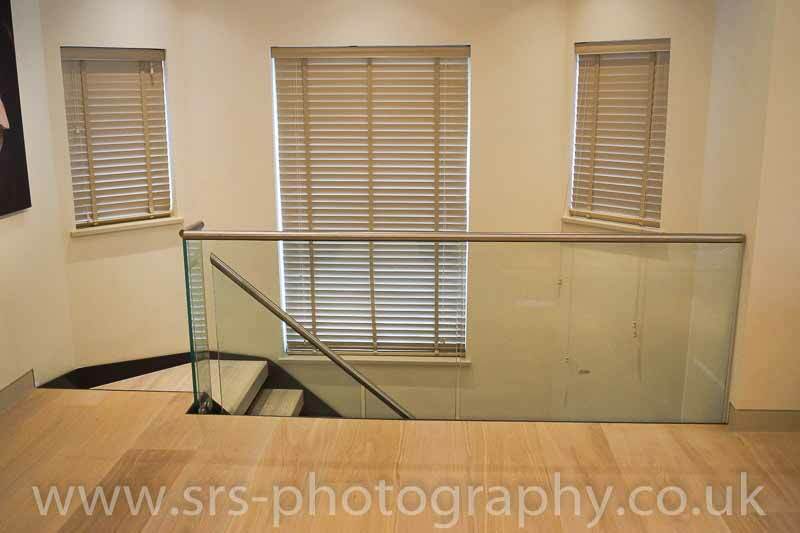 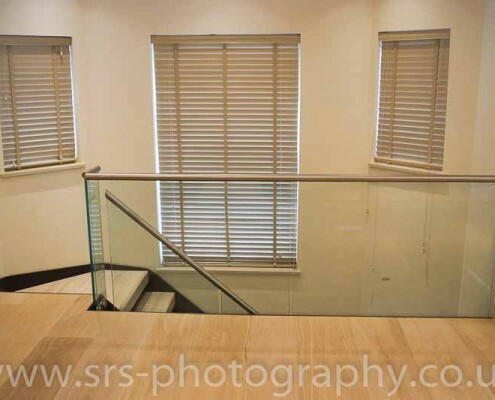 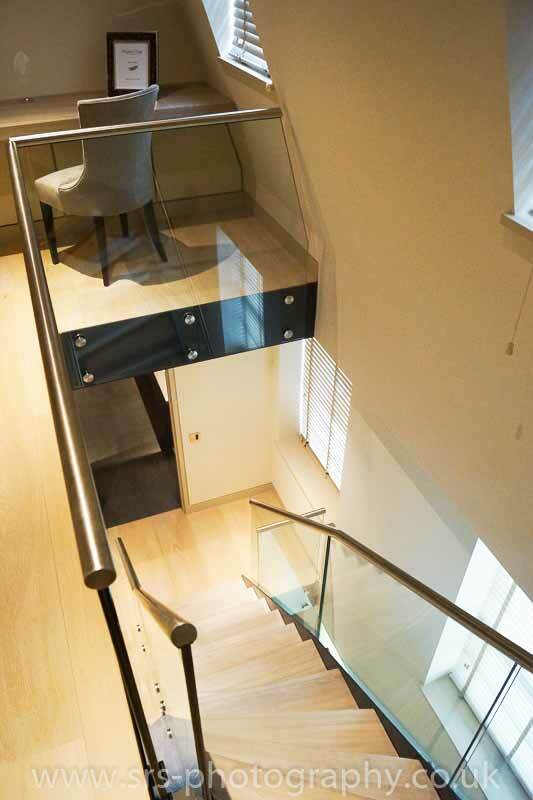 This balustrade was supplied around the voids at each level as well as across the large mezzanine which the forth half turn staircase provided access to. 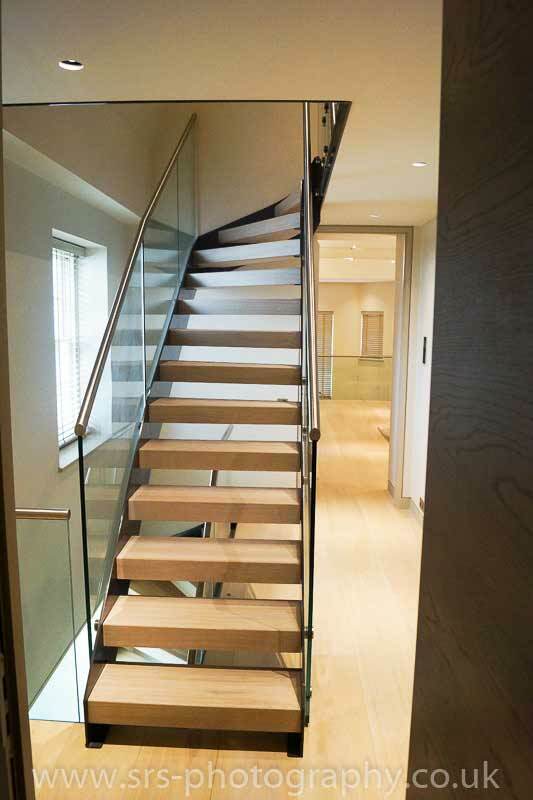 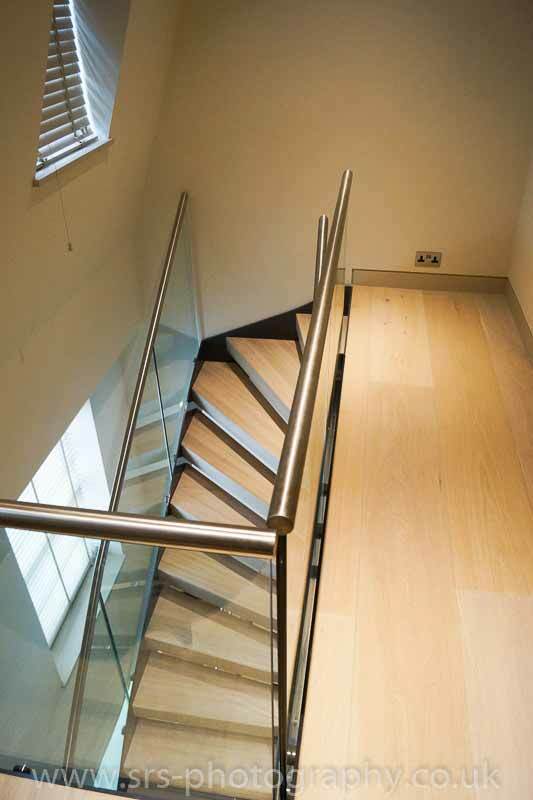 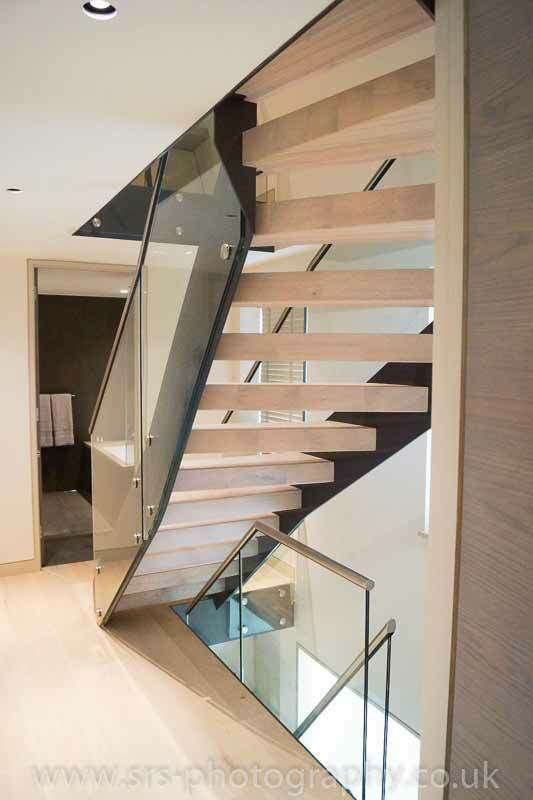 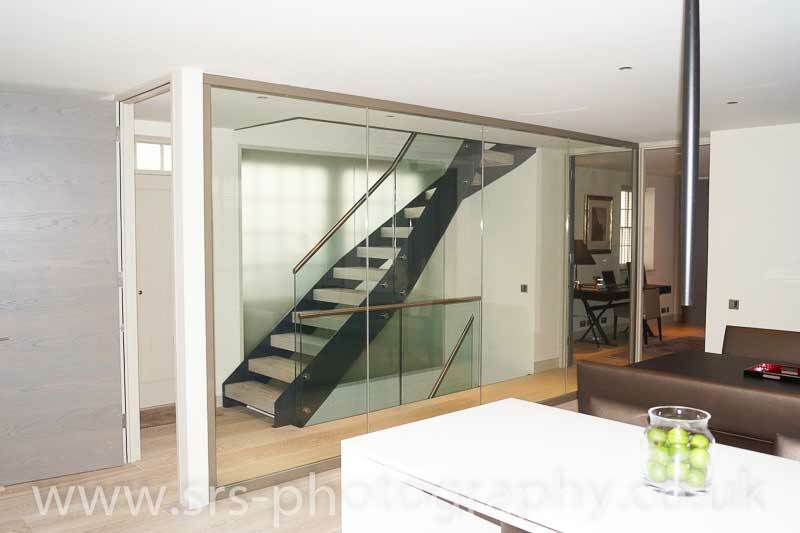 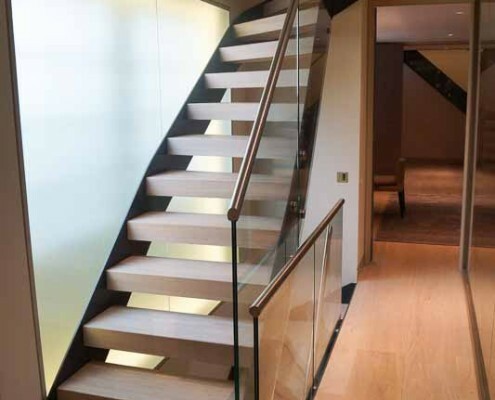 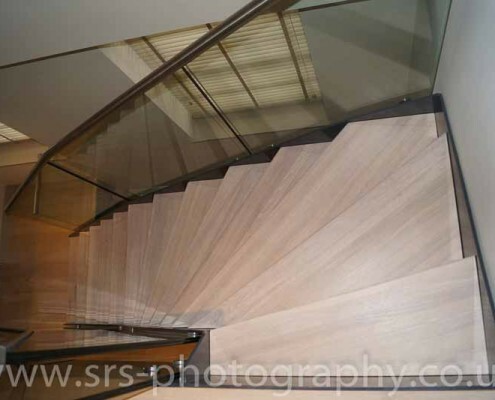 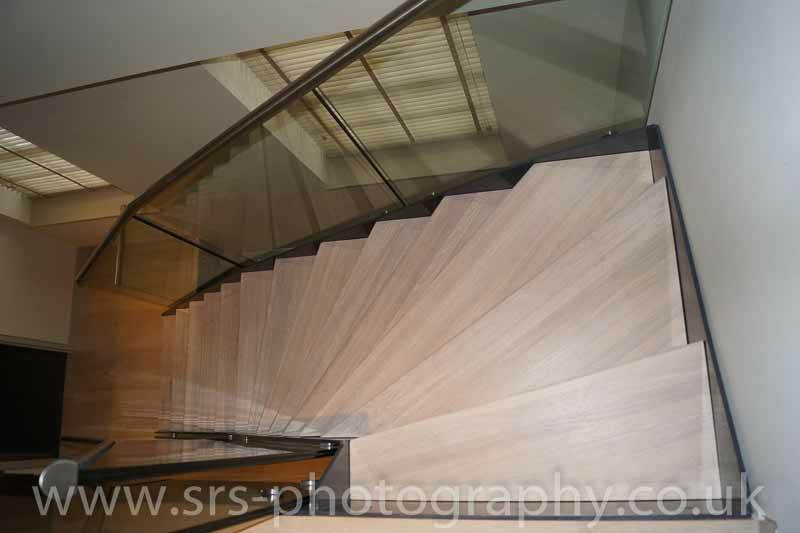 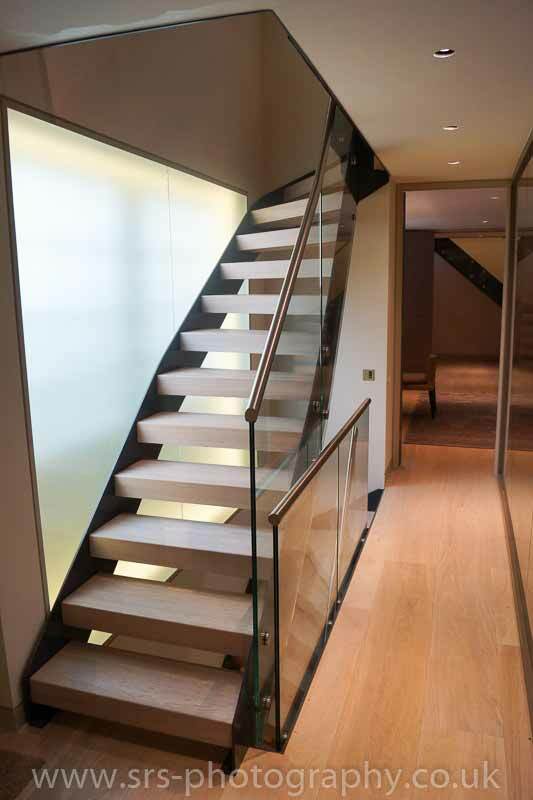 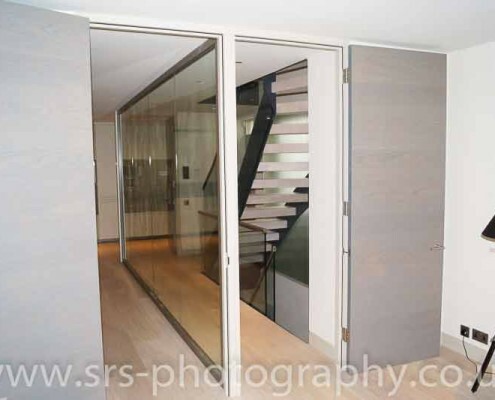 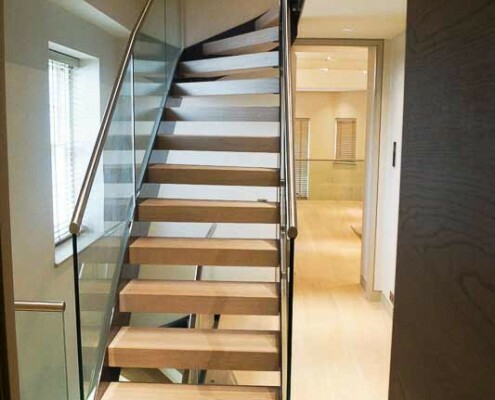 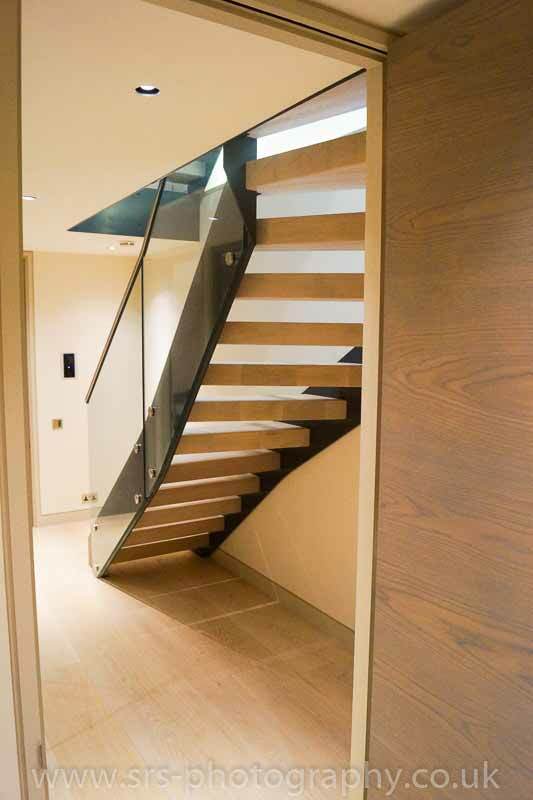 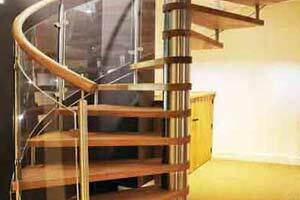 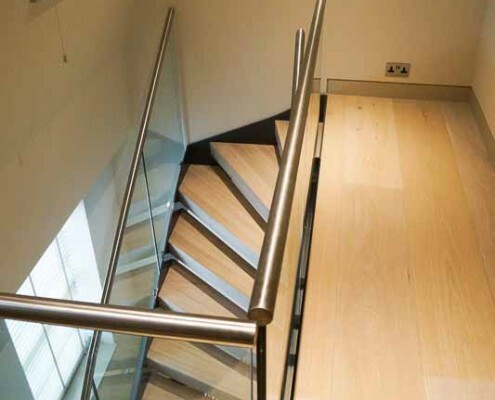 These were bespoke staircases and ‘Bespoke Staircase Belgravia’ was designed and build specifically for our client. 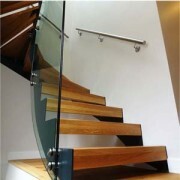 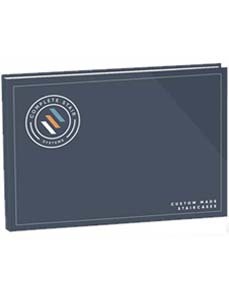 If you would like a price for a similar model please fill in the form below. 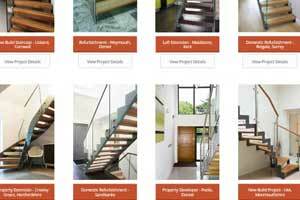 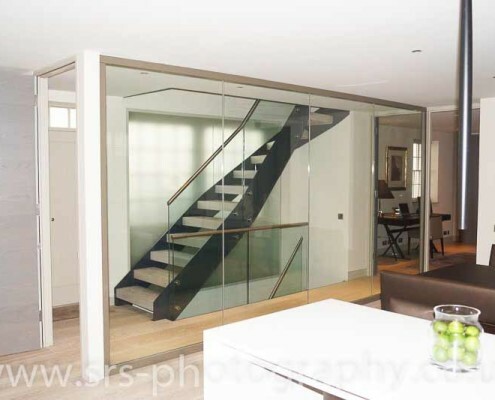 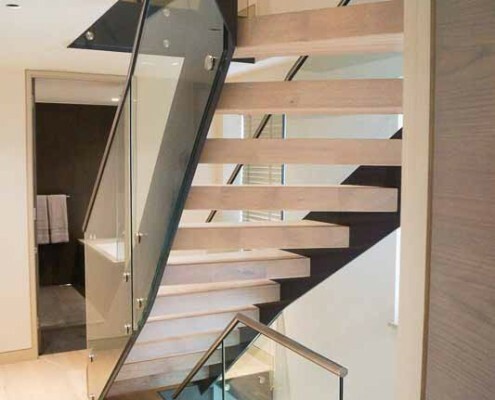 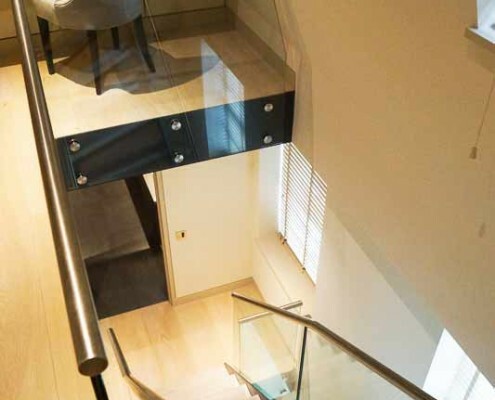 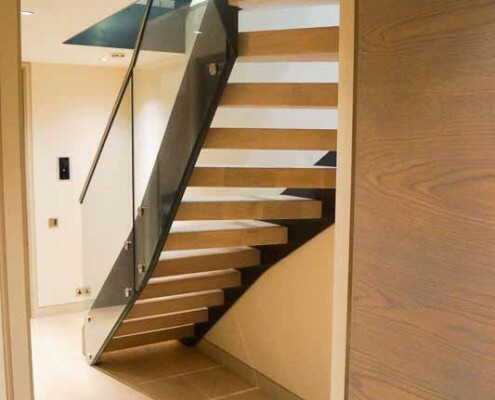 "Our client was a specialist property developer and we were involved very early on with this project which gave us the opportunity to ensure each staircase was correct when delivered to site . "